videos – comedy, docs, geeks, games etc. 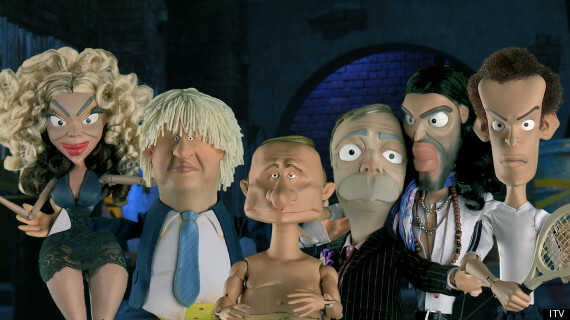 A new puppet-based comedy based on recent British news. It’s pretty funny. Directed by Dominic Brigstocke.